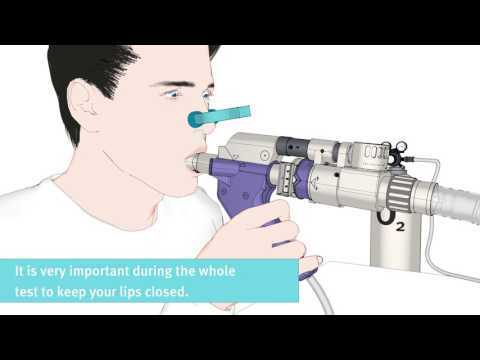 EasyOne Pro® LAB provides the most efficient and accurate way for complete lung function testing. 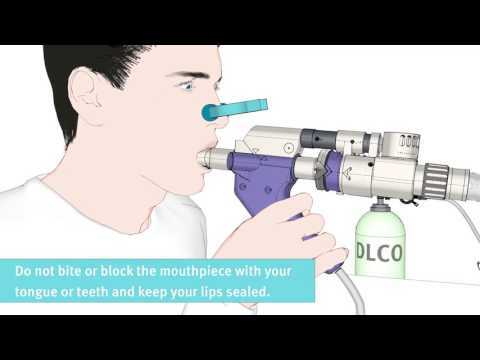 With EasyOne Pro® LAB you can accurately measure the Lung Clearance Index (LCI) using Multiple Breath Nitrogen Washout (MBW) in any setting. Engineered using our patented TrueFlow™ and TrueCheck™ technology, the EasyOne Pro® LAB eliminates all sources of error and saves time. No need for a Body Box. The EasyOne Pro® LAB is both patient-friendly and easy to maintain. For MBW you only need an oxygen supply, no expensive SF6 gas required. Medical professionals can perform annual maintenance themselves in only 10 minutes. Extremely robust and accurate flow results are delivered without calibration thanks to our TrueFlow™ technology integrated into the EasyOne Pro® LAB. With EasyOne Pro® LAB you can fully focus on the patient. TrueCheck™ ensures that each gas measurement is accurate without calibration and warm-up time. Weighing only 18 lbs. (9kg), the EasyOne Pro® LAB is compact & durable – without compromising quality. It easily fits in any office setting. Our research software WBreath can be used to perform a slope analysis. Please click here to get more information on this topic.